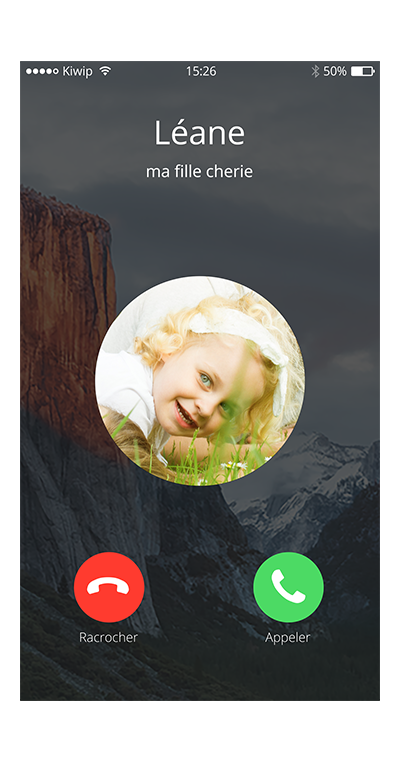 Call your child easily from the app home screen and instantly see their location and the watch’s battery level remotely. Only parents determine the contacts who are authorised to communicate with the watch. You child cannot add a telephone number. 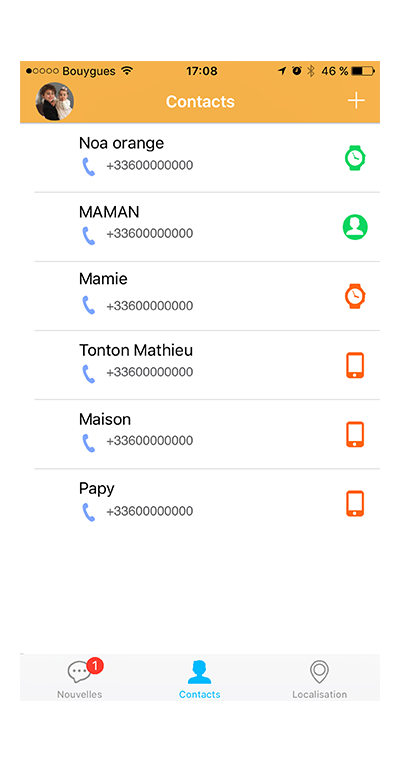 A number that is not in the pre-set list of contacts will not be able to communicate with the phone. 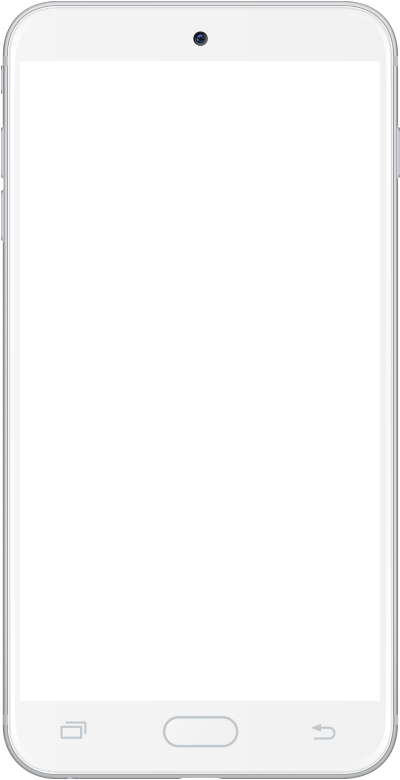 As well as being able to call your child, you can also use the app to start a discussion with them via audio or text messages that they listen or read directly on their watch and to which they can reply very easily. 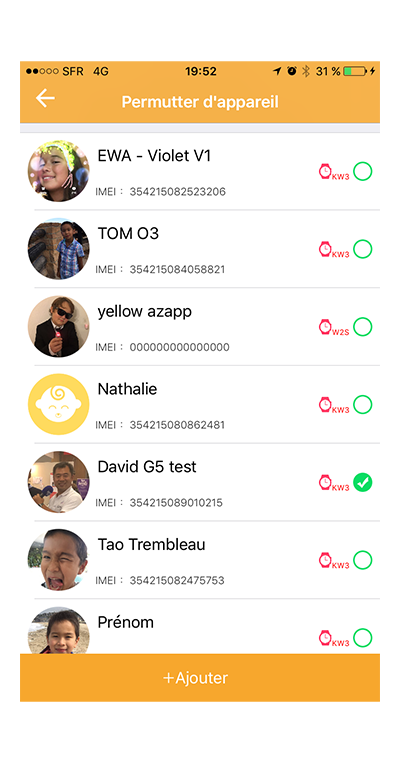 You can manage up to 10 KiwipWatchs with just one application (calls, messages, setting class mode, alarms, safe routes, notifications, activity tracking, etc.). 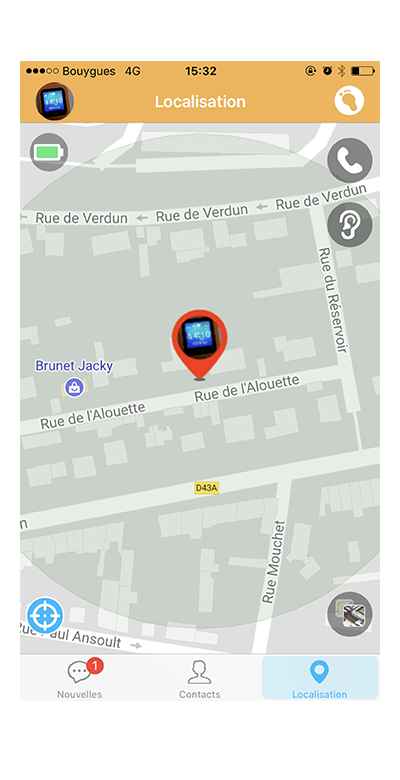 By connecting to the Kiwip app, you instantly know your child’s location. 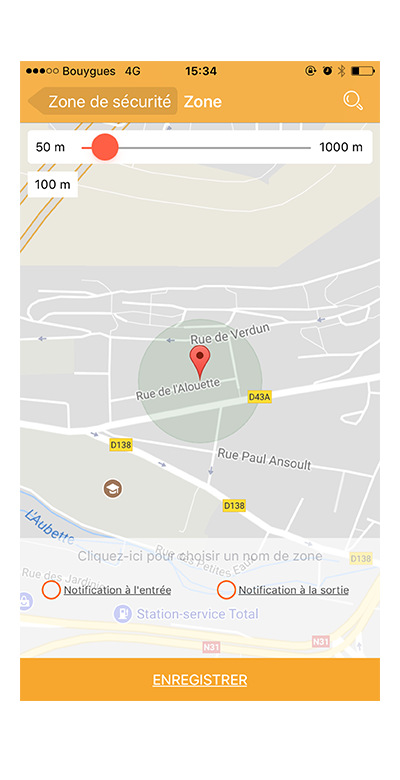 Geolocation takes place in real time and offers you the possibility of having 2D and 3D maps. The watch’s administrator can authorise certain chosen contacts to see the location of the child. Unauthorised contacts will not be able to see the child’s location. 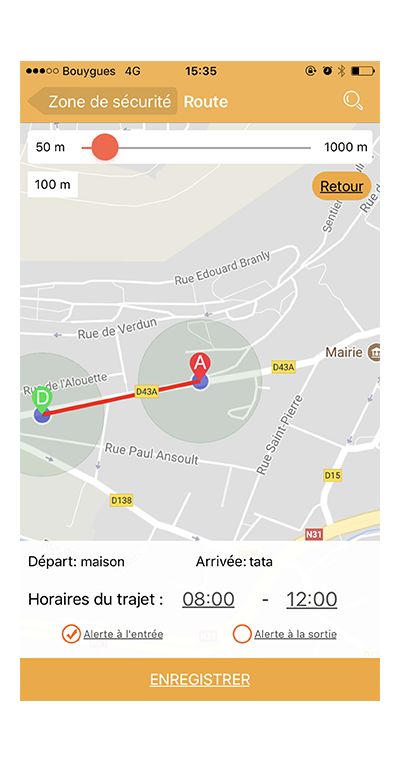 To give your kids more independence and safety, you can set up your child’s route and movements in the app. What a thrill for kids to be able to go off to school or return from their sports class on their own! 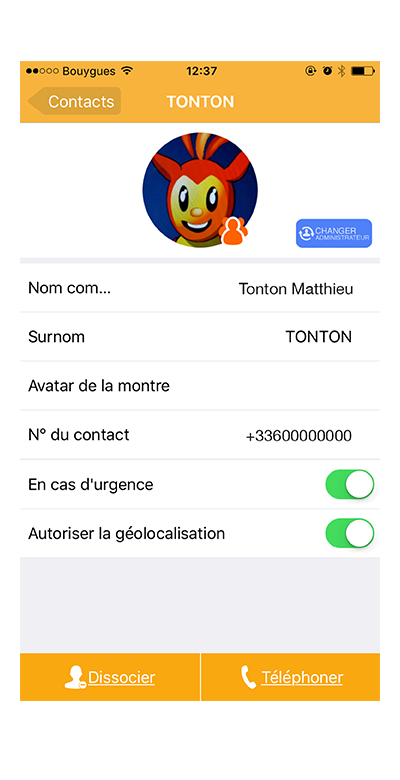 As for parents, the application automatically receives an alert if the child is lost or late. To give your kids more independence and safety, you can set up safe journeys or boundaries around a particular location, such as the journey to school, or the play area at your holiday destination. If your child does not reach the destination or strays beyond a safe zone, you will be notified immediately. 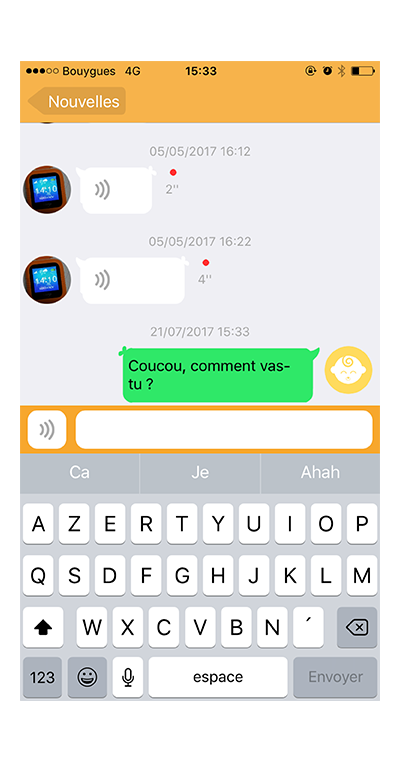 This function records all the notifications received by the watch – voice chat, new friend request, SOS, leaving a safe zone, etc. The administrator can also programme the watch so that it can’t turned be off by the child and see the battery level of the KiwipWatch in real time. Children spend a lot of their time at school. It is crucial they are not disturbed when in class. 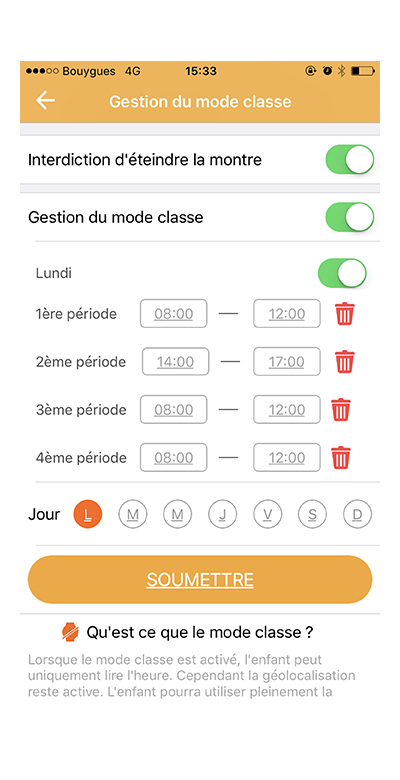 KiwipWatch is equipped with a class mode allowing you to define 4 different time periods for every day of the week when the watch is automatically disabled. The watch becomes a normal watch and the child remains focused. Only the geolocation and SOS functions remain enabled. 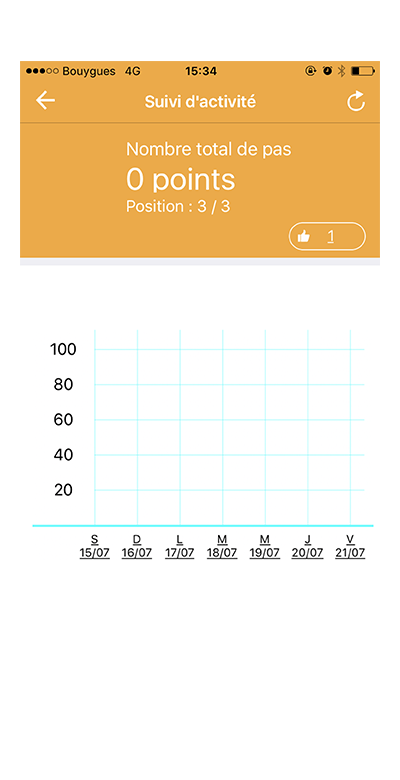 In support of the “Manger Bouger [Eating Moving]”, programme launched by the French government, KiwipWatch has developed a pedometer for keeping track of your child’s steps. You can remotely monitor your child’s activity and send little reminders to encourage them to keep moving. Helping your child to become more responsible and complete their tasks on time has never been easier. 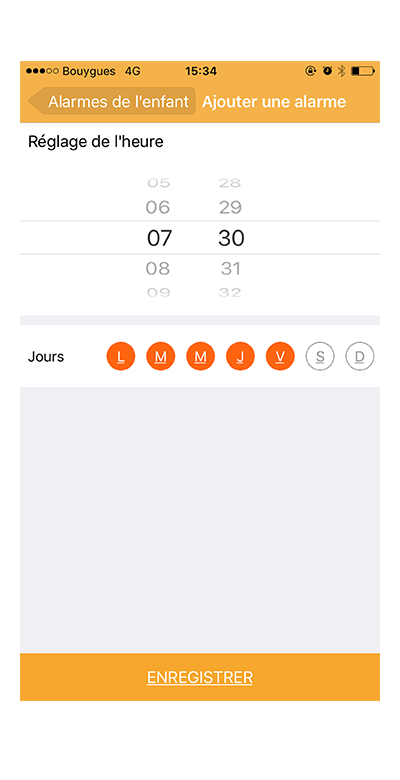 Set up different alarms to remind your child about specific tasks: getting up, homework, bath, bed time, etc. Download the KIWIP App free of charge onto to your IOS or Android smartphone. 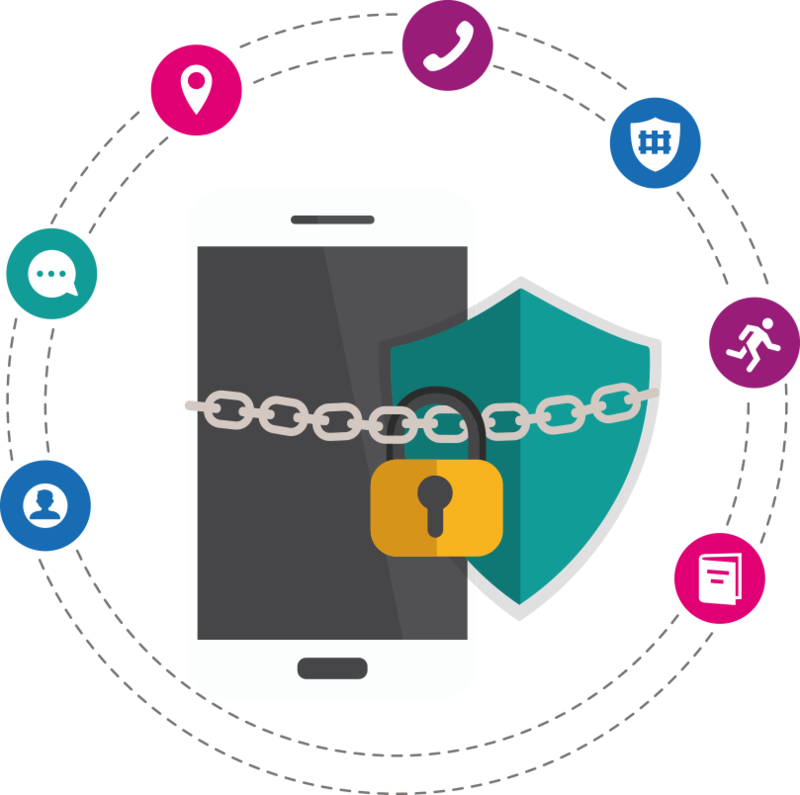 The app is compatible with all smartphones with the latest updates. Create a user account by using your mobile telephone number and validating your registration using the verification code sent by SMS. 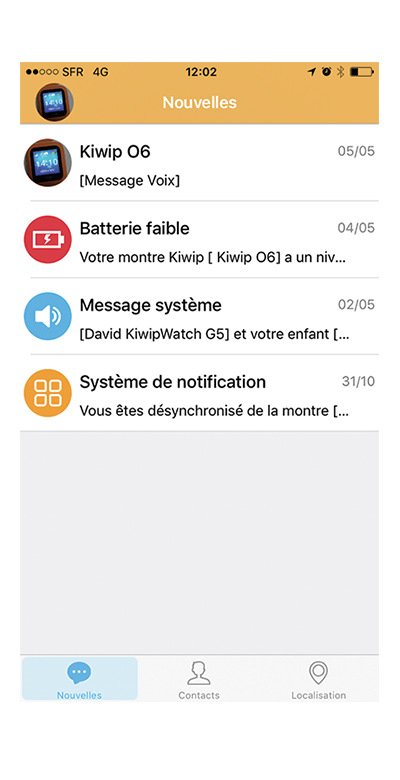 Then synchronise the KiwipWatch(s) using the QR code available by swiping the screen of the watch upwards, or by manually entering the IMEI number found on the underside of the box it came in. There you go, your watch is connected to the app!